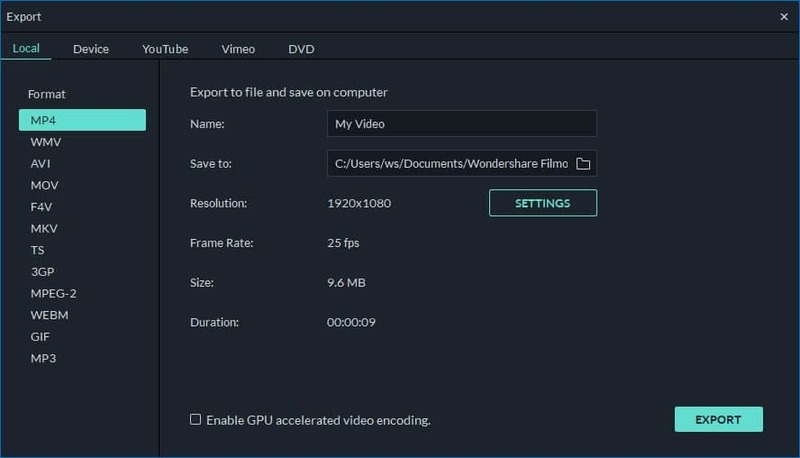 The best video editor assists you to cut/split/trim MOV files as you like.
" I have a digital camera that takes .mov movie files, which I upload to my computer for backup. I would love to cut portions out of these mov files to shorten them. Any ideas?" Like the man above, if you want to cut a MOV (QuickTime) file to the specific length or cut out some segment off a MOV (QuickTime) video, a wonderful MOV cutter can be the most desirable thing for you. Haven’t found such a satisfied MOV video file as your assistant? OK, I recommendFilmroa for Mac). Provide a very quick and easy way to cut MOV to any length. Cut off any segment of your MOV videos. Real-time preview function enables you to very accurately cut off unwanted clips effortlessly. Save your MOV file in different formats, burn to DVD or directly upload online. Then move the top of the red Time Indicator to any position you want and then each time click the Scissor button. In this way, you can cut a MOV into several clips. In this time, press the button on the top-left corner to save this project for backup purpose. If you want to export every clip into a single file, import the saved project again and again, and each time you need to delete any other clips and just export the only clip you want into a single file. When you cut the MOV file into several clips, delete all clips you don’t want and just keep your wanted ones left. In the last step, you need to click the “Create” button, select MOV format in the “Format” category of the pop-up window. When it’s done, you can find the new MOV file in the output folder. 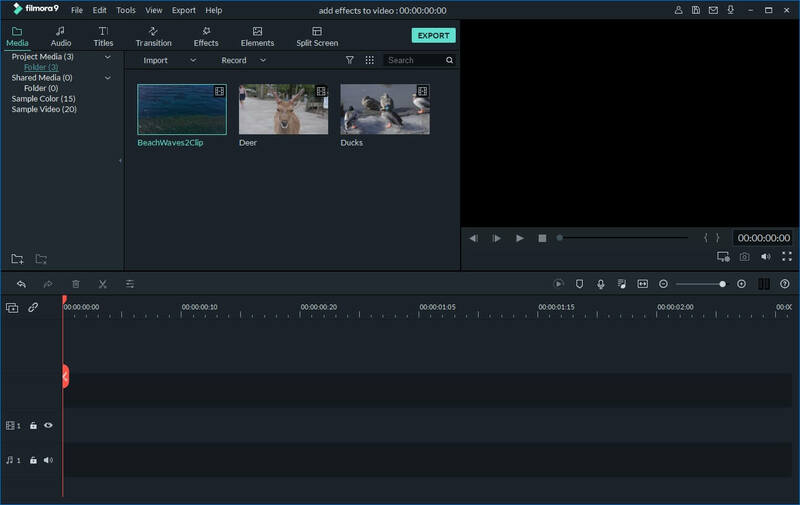 Filmora video trimmer is a free online tool that can help you trim video instantly. You can upload your video from computer and video link with drag-and-drop. It is easy to use with the slider or just input specific start and end times for precise trim. It also supports various importing and exporting video format, including .mp4, .mov, .wemb, .mpeg, .flv. More importantly, the exported video is free of watermark. It is definitely worth a try! Hey, excited to check out this app. It's cool that you all are making affordable, user-friendly but powerful video tools. Thanks. Just thought I'd point out that "Lois" who you are referring to as "the man above" may be a woman. Something to consider... "I have a digital camera that takes .mov movie files, which I upload to my computer for backup. I would love to cut portions out of these mov files to shorten them. Any ideas?" - Lois from a forum Like the man above, if you want to cut a MOV (QuickTime) file...."